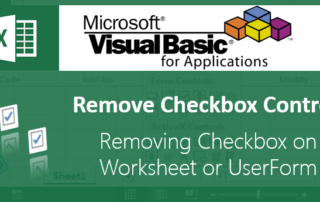 checkbox Archives - ANALYSISTABS - Innovating Awesome Tools for Data Analysis! 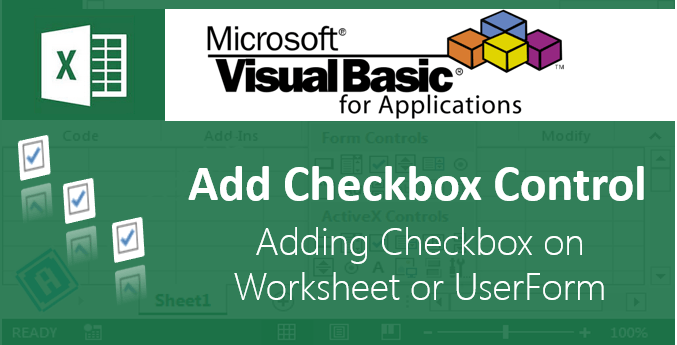 Add CheckBox on Worksheet or UserForm is using checkbox control and is used to specify or indicate binary choice. 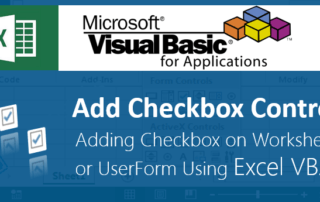 In this section we will see how to add single checkbox or multiple checkboxes on the worksheet or userform. Please find more details about add checkbox control in the following chapter.